Let’s call it the “Trump Effect” or the “Trump-Carson Effect.” Either way, it’s come to Baltimore. In the campaign for mayor of Charm City – a dubious honor these days – there’s a veritable stampede of unqualified “outsiders” running to become the most powerful elected insider. They’re betting on the same public discontent that has rocketed an unqualified, mouthy billionaire developer, Donald Trump, and an unqualified retired pediatric neurosurgeon, Ben Carson, to the lead in early Republican presidential polls. You leak to the media that you’re thinking of running for mayor, thus garnering flattering press coverage. Then you leak word that you’re going to hold an announcement event, gaining more free attention. Finally, you hold a rah-rah, “yes, I’m running” media event where you promise that you have the key to ending all of Baltimore’s most troubling ills. Something is missing from this scenario, which has been followed by an ex-phone company engineer, a government lawyer and a venture capitalist in their mayoral campaign unveilings. All of them are certain that their dearth of strong political credentials makes them ideal for the city’s most powerful political job. 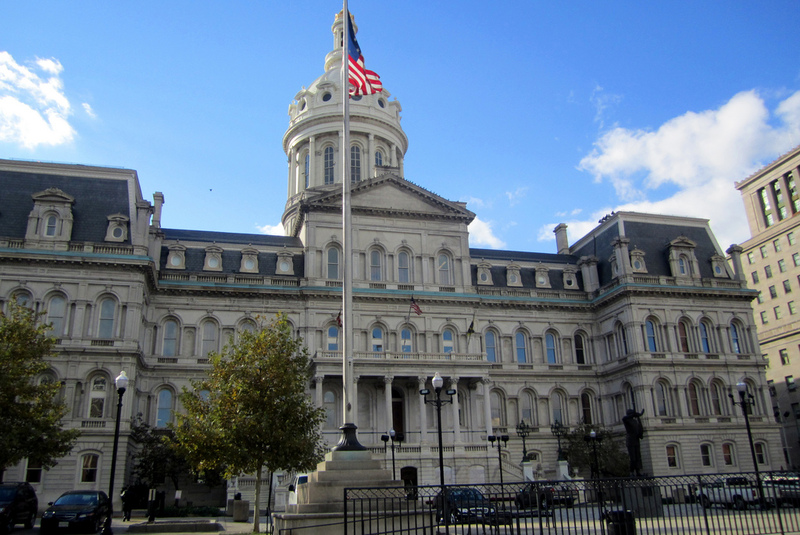 Not one of them – Nick Mosby, Elizabeth Embry or David Warnock – comes close to describing what their administration would do to miraculously transform Baltimore from an impoverished, crime-infested and crumbling urban center. Mosby, 36, at least has one term under his belt as a city councilman – time enough to barely get his feet wet in city government. He says he’ll fight for “a better Baltimore,” fight “against poverty, against illiteracy” and bring “world-class education” to town. He’s promising safer streets, less homelessness and an open government. The big, unanswered question: How? If it were easy, those things would have happened long ago. Elizabeth Embry, 36, has white liberal support because of her well-known dad, Abell Foundation President Bob Embry. His daughter lacks elective experience. She does, though, promise to “hustle” and “work hard” as mayor. Golly. That sounds like the pledge from kids running for class president. Can we have free ice cream on Fridays, too? She says that thanks to her years as a government prosecutor she will “end the killings on our streets,” “dismantle pockets of poverty,” improve transportation and “rationalize taxes” – whatever that means. Once again, we’re missing an answer to that vital question: How? The same thing applies to Warnock’s entry into the race. The 57-year-old venture capitalist and philanthropist says he’ll attract new business and jobs to Baltimore and revive parts of the now-dead Red Line rapid-rail plan. Pardon the skepticism, but here we go again: How? Running government is pretty simple when you’re taking uninformed potshots and promising to deliver idealized results without bothering with the specifics. It’s one thing to pick stocks, run a mutual fund and invest in companies. You’re not dealing with the nitty-gritty of keeping a poor, on-edge, tax-poor city on an even keel. Once you have to run a $2 billion government with billions of unmet problems staring you in the face, it gets complicated in a hurry – even as people pound on your door demanding immediate changes. None of these candidates, although well-meaning, has a clue about what it takes to sit in the mayor’s chair. Not one has the experiential credentials to handle the next big crisis. But thanks to Trump and Carson, many voters today believe political qualifications aren’t necessary, that they are a detriment. Just make impossible claims of what you will do and, voila, voters line up to cheer. Baltimore does have a trio of mayor candidates with solid political backgrounds. Yet they could find themselves overshadowed by the political newcomers who have captured the media’s fickle attention. Sheila Dixon was a first-rate mayor till she appropriated for herself gift cards meant for the poor. 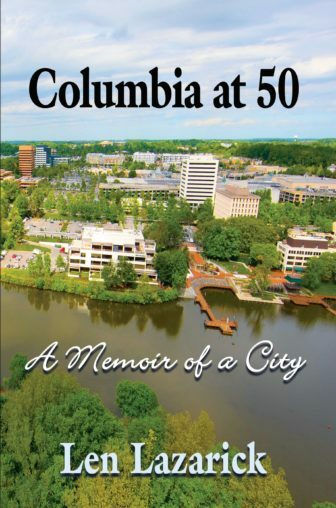 She’s been mayor, City Council president and a council member – 22 years in elective office. Carl Stokes has been in the City Council 22 years, chairs the budget committee, ran for mayor before and knows what should be fixed within city government. Cathy Pugh has served in both the state legislature and the City Council – 10 years in Annapolis (currently majority leader and chair of a health subcommittee) and five years on the City Council. She, too, understands what’s not working at City Hall. None of the three is a glamour candidate. These are nose-to-the-ground street politicians with decades of experience in helping citizens resolve problems. Yet they could become the Jeb Bush and John Kasich of the mayor’s race – exceptionally well-qualified politicians lacking the social media buzz and new-face-on-the-scene novelty of a Trump or a Carson. Baltimore is at a crossroads. It is a deeply troubled community with deeply ingrained societal problems. Turning control of City Hall over to a relative neophyte with barely an inkling of how to do the job would be a tragic mistake. But it could happen. Baltimore would be worse off if it does.